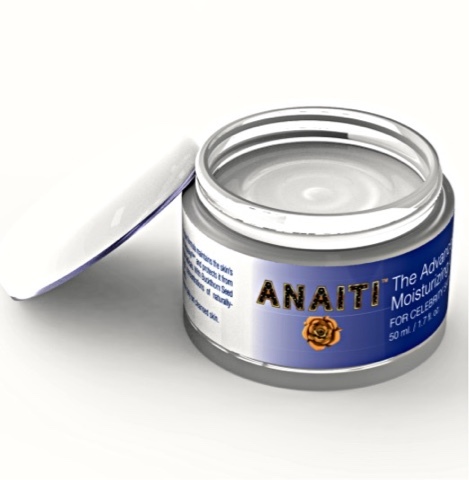 Advanced Moisturizing Day Cream by Anaiti is a nice day or night cream that contains sodium hyaluronate, Shea butter, Aquayxltym, Sea Buckthorn Seed Extract and other anti-aging ingredients that work together to help skin look and feel younger. Skin that benefits from this is skin that lacks luster, is sagging, is dry, has fine lines, some light wrinkles, hyperpigmentation, etc. Skin that is in the early signs of aging and has begun to show the signs of aging. It will help to reverse those signs of aging in these ski types. It is for all skin types except acneic skin. I would venture to say that drier skin benefits more from this cream than most skin types. This cream provided moisture, hydration, helps to firm skin, boost collagen production, helps with elastin repair and is an all around anti-aging ski cream. It has a 100% money back guarantee. If you are not satisfied with how it performs then ask them for your money back, plain and simple.